In a media landscape blemished with uncertainty two indentured plebs bring you their comedic spin on the weekly news. Is Patreon and to a bigger extent the left an enemy of free speech because they deplatform controversial figures? Will the lobster army survive their king leaving the most popular crowdfunding site in history? Answers abound! The most famous YouTube in history is again at the center of another racist controversy. 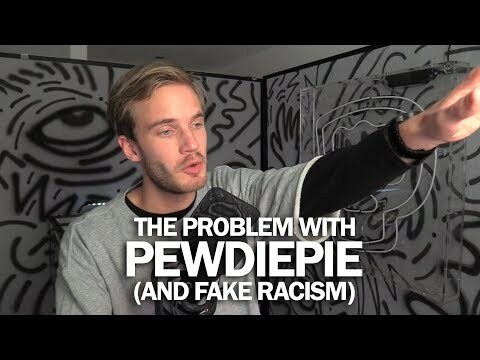 Despite getting millions of new subscribers and support from the intellectual dark web, PewDiePie still can't stop his struggles with racism. 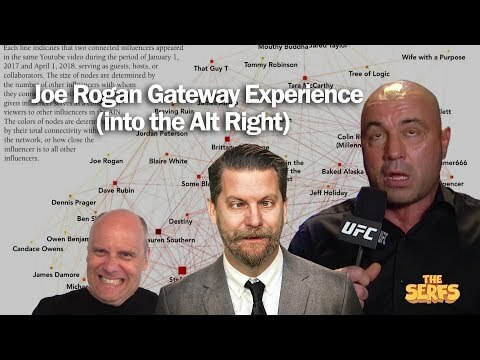 Joe Rogan has the most popular podcast in history and is one of the key figures of the intellectual dark web. 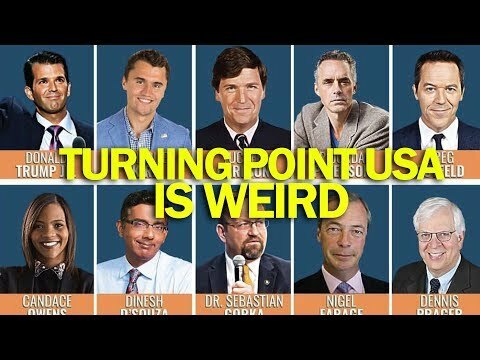 Using the Alternative Influence Network by Rebecca Lewis, we explain how he is a gate way into more extreme members of the network. He may be your first daddy but he shall not be your last. The biggest conservative youth conferences of the year is one of the strangest spectacles ever conceived. Featuring the KING OF THE LOBSTERS! 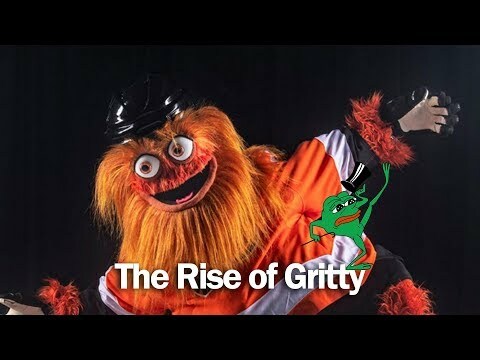 Gritty rose from being a frightening sports mascot to a left wing hero. Pepe the Frog went from being a lovable stoner to a fascist. We explain the evolution of memes and take a look about how Shepard Fairey was doing it before the internet even existed.